If only our babies came with care instructions on their packaging! It can be a daunting experience to be holding your new born baby in your arms for the first time. Our classes will arm you with the care instructions you will need to give you the confidence to care for your new little one. ABC will provide you with the basics of what to expect during your pregnancy, birth and newborn care. Newborn care: changing, feeding, wrapping, holding and settling, bathing, sleeping and SIDS prevention. Secret Men's Business! Come and learn the secrets of pregnancy, birth and babies. Classes hosted by dads for dads. Learn how to support your partner during the stages of labour, birth and beyond. Please contact us for group session dates. In 2002 Dr, Karp stunned the medical world (and made parents cheer!) 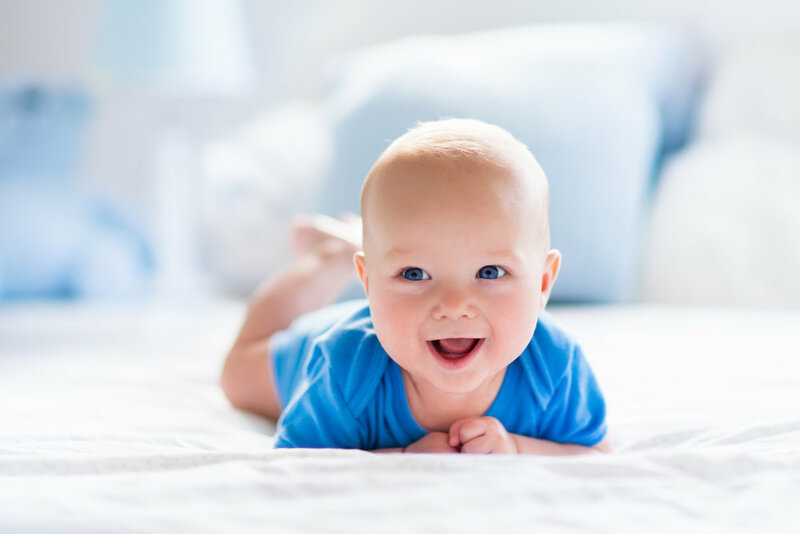 by solving the 3000 year old mystery of colic with his discovery of the calming reflex - The incredible "off switch" for infant crying and on switch for baby sleep that can soothe the most fussy babies in minutes....or less and add 1-3 hours to a baby's sleep. Since the initial release of his work, this award winning DVD and book, The Happiest Baby on the Block have literally redefined our culture's understanding of the needs of newborns. Come and learn about these amazing techniques for a peaceful, settled baby. The cuddle cure: the perfect mix of the 5 S's that can soothe even the most colicky infants and add hours to their sleep. Classes are for information purposes only. Contact your regular health care professional to ensure your health and wellness during pregnancy.